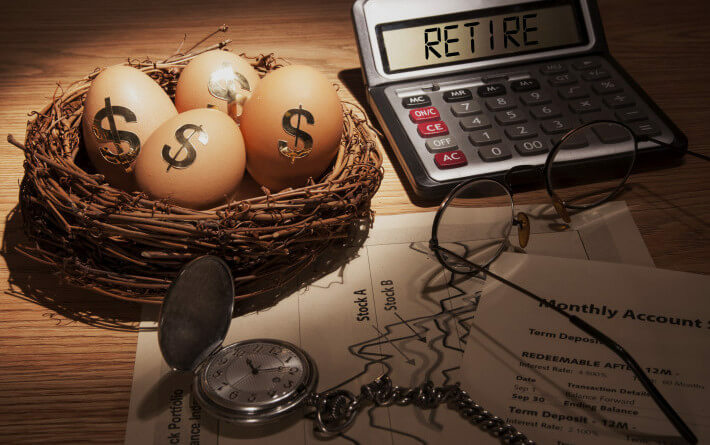 A recent study suggested that Americans who are generally behind on their retirement savings are not saving more each year to catch up. 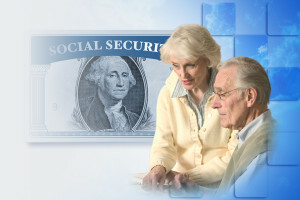 Taxpayers, however, are compelled to contribute 6.2 percent of their income to Social Security. These funds, which are paid back by the government, are crucial to fill in the income gap at retirement age. Economists predict Social Security may be in need of its own retirement plan soon. By 2033, the fund may exhaust its reserves. This is all the more reason to study the rules and regulations of Social Security benefits for your own retirement. Taxpayers may start their Social Security retirement benefits as early as age 62 or as late as age 70. Their benefit amount differs depending on the age payments begin. 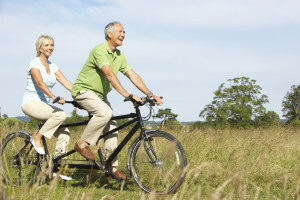 The maximum reduction at age 62 is 25 percent for people who reach 62 in 2013 or 30 percent for people born after 1959. Those that wait until the full retirement age of 70 receive no reduction in their benefits. The Social Security Administration suggests that seniors should apply for retirement benefits three months before they want their benefits to begin. Americans born before 1938 could receive benefits beginning with the first full month after their 62nd birthday. Seniors born after 1937 can start Social Security benefits as early as age 62, but their full retirement age is more than 65. The SSA’s Retirement Planner can help you find your retirement age, estimate your life expectancy and estimate your retirement benefits. In addition, retirement planning, a part of Individual tax planning and preparation, can help anyone get a jump-start on saving for retirement.